for $492,000. 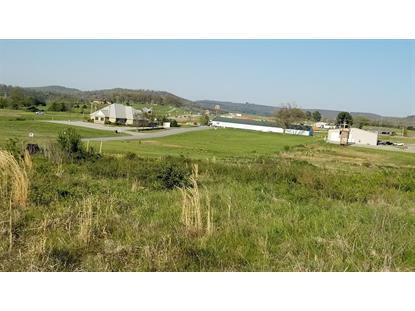 The lot size is 20.29 Acre(s). Primely located development potential DIRECTLY behind Wal-Mart of Huntsville. Right off a heavily-trafficked major U.S. Highway, on the outskirts of a healthy, growing community. The possibilities for use here are extensive! This property is zoned Dual-Use, which includes Low-Density Residential and Commercial Use. 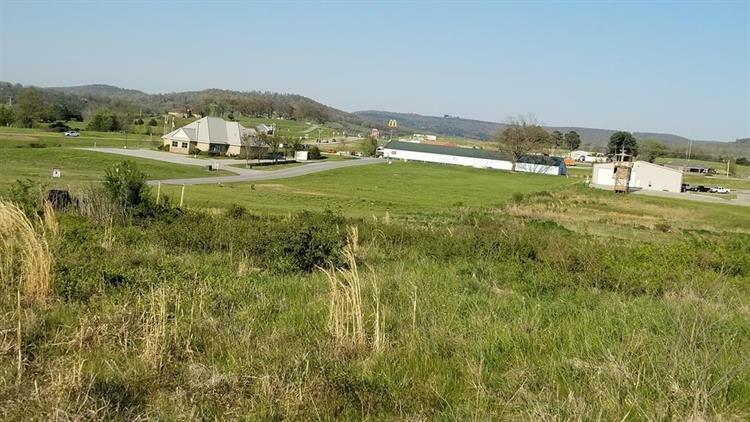 Minutes from schools, restaurants, banks, County and City Police, and directly adjoining a fire station AND Wal-Mart, this property is primed for development!